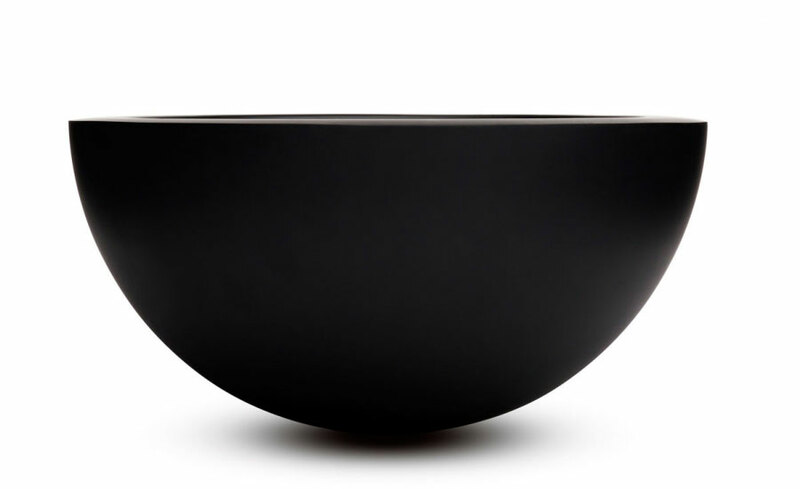 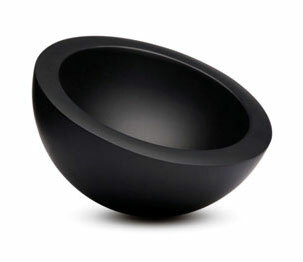 Bowl by John Pawson is a perfect, seamless hemisphere; no flatness on the base disrupts the smooth curve of the profile. 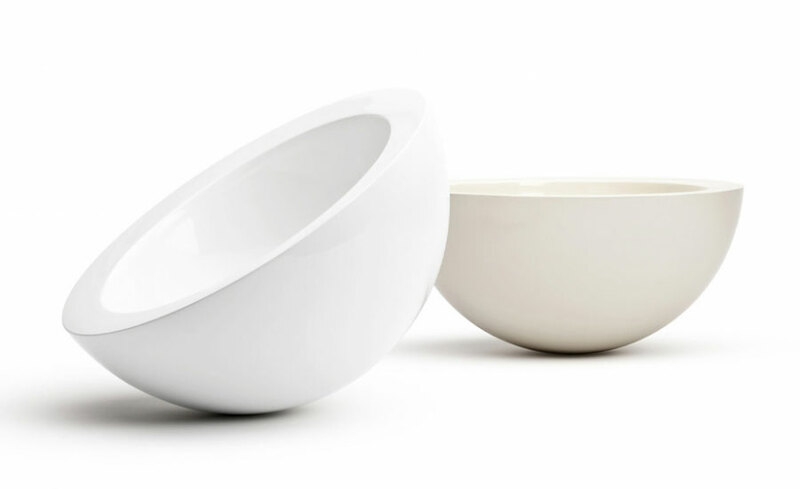 Hidden detailing affects the way the bowl rests on a surface. 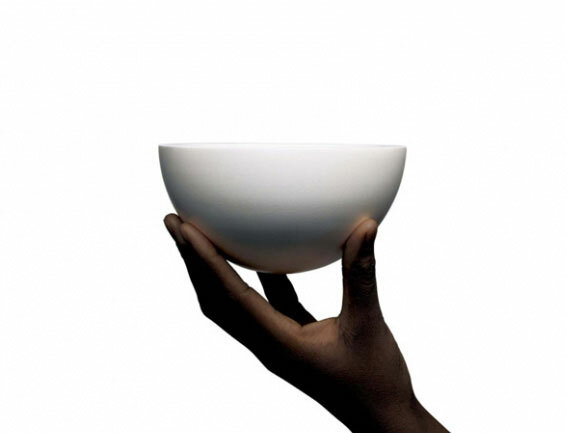 The nature of its inner working remains magic.